Here are the hottest Halloween costumes for boys in 2017. Find great ideas based on this year’s most popular characters. Soar to new galaxies with Guardians of the Galaxy. 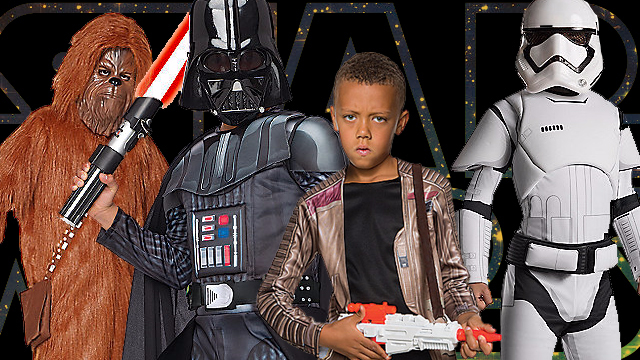 Fight or defend the Empire with Star Wars costumes. Become your favorite superhero with Avengers, Spider-man, Justice League, Power Rangers and Ironman. Fight the Monster of the Upside Down as the boys of Stranger Things. 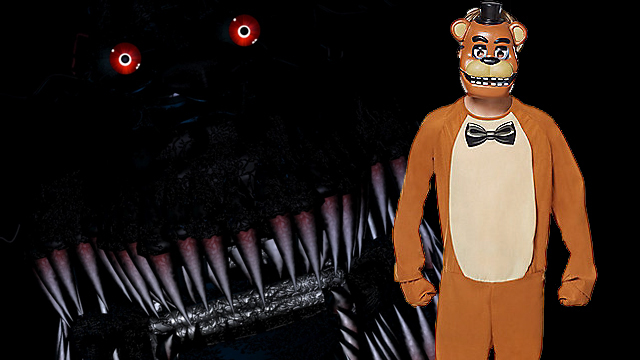 Scare your friends as one of the jump-scaring characters in Five Nights at Freddie’s. 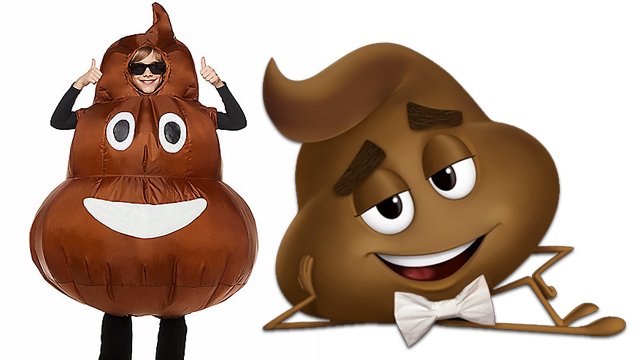 Gross your family out with an emoji costume. Check out the top trending costumes below. Happy Halloween! I AM GROOT! That means, “Help the Guardians in their mission to protect the Galaxy.” The Guardians of the Galaxy franchise continues its climb as one of the coolest space sagas on the big screen. 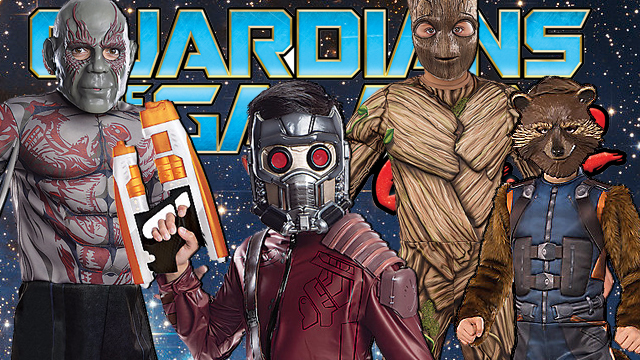 Now dress up as Drax, Groot, Star-Lord, or Rocket Raccoon and save the galaxy. 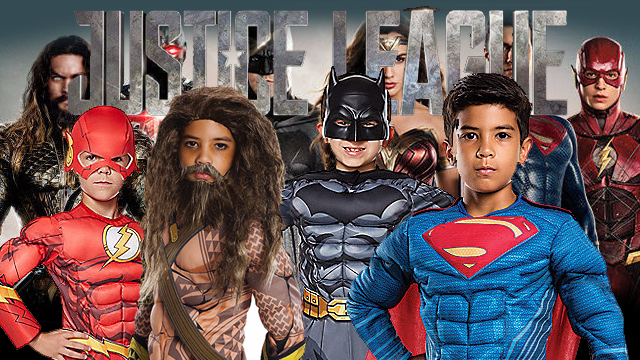 The Justice League movie is releasing in November. Don’t worry, The Flash, Aquaman, Batman, and Superman are here to help now. Villains beware! For Stranger Things fans, this Alphabet Wall T-shirt costume embodies the iconic alphabet and Christmas lights that Joyce uses to communicate with the upside down. Get some Eggos just in case Eleven shows up. Boys who loved The Emoji Movie can now dress up as Gene, the main character who goes on a journey through the smartphone world in a movie that truly embodies 2017. Yes, Gene is a poo. Boys love it. And girls still think boys are weird. The Avengers rise to the occasion and you can too! 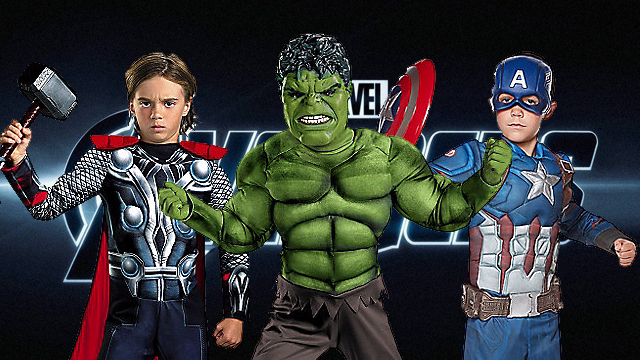 Fight as Thor, Hulk or Captain America and protect the world from those that would harm us. 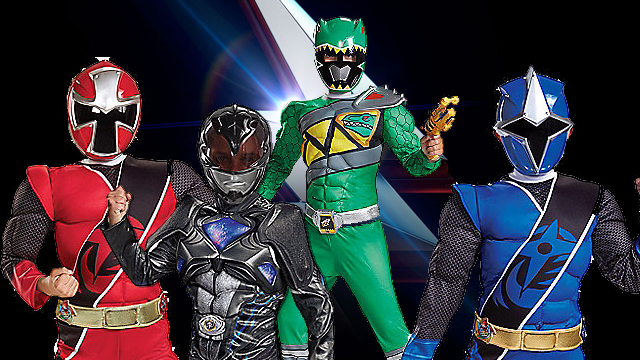 Kids can become their favorite Power Ranger. Become the Red, Black, Green, or Blue Ranger and take on the evil Rita Repulsa. Go Go Power Rangers! 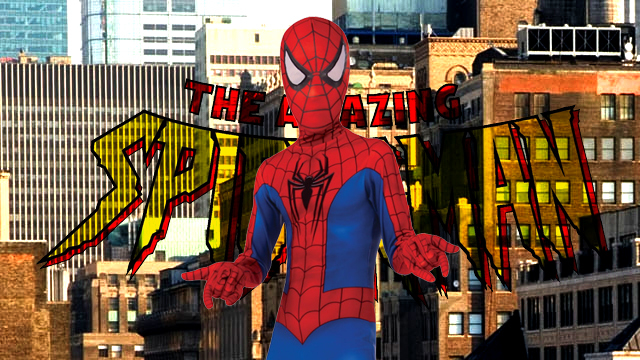 Another reboot of the Spider-Man has this iconic film character back in the spotlight, and this costume provides an updated version of a classic look. Web blasters are a must. 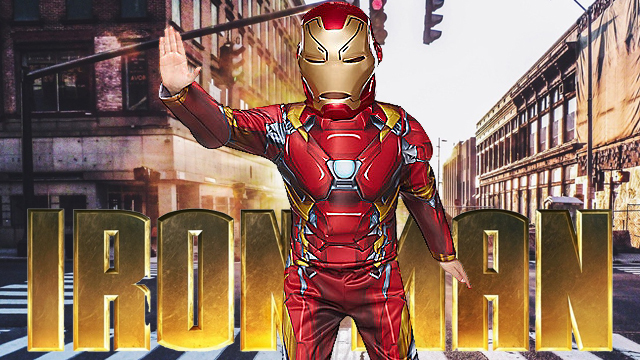 I AM IRONMAN! Ironman gets his own slot on this list as he’s just too cool be lumped in with the Avengers crew. Become Tony Stark and Ironman and you can start saving the planet. Warning: this costume will cause your child to have too much fun year round. 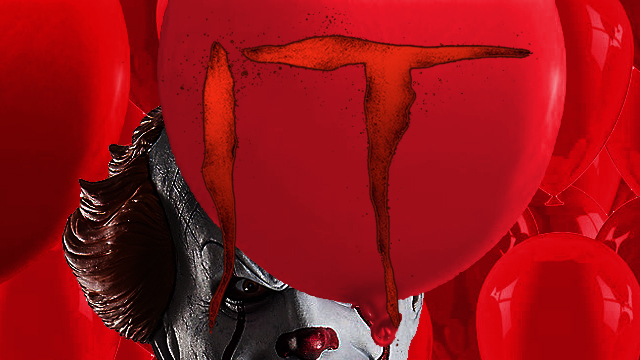 Adapted from Stephen King’s terrifying novel, the film version of It is scheduled for release this fall, just before Halloween. But soon after, kids can have the opportunity to dress up as its titular character — a killer clown who terrifies small children. 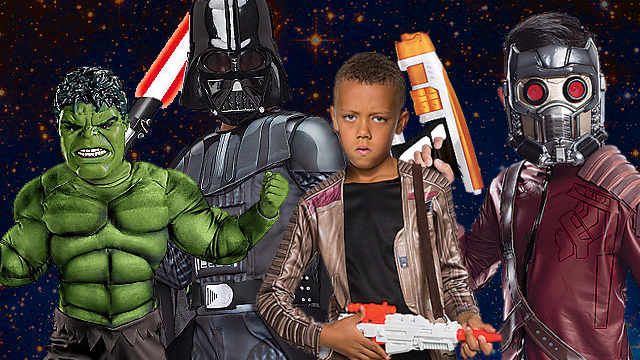 Save the universe or conquer it as you choose to fight for good or evil with these Star Wars universe costumes. Chewy, Darth Vader, Finn, or a Storm Trooper. Choose wisely and use the force. 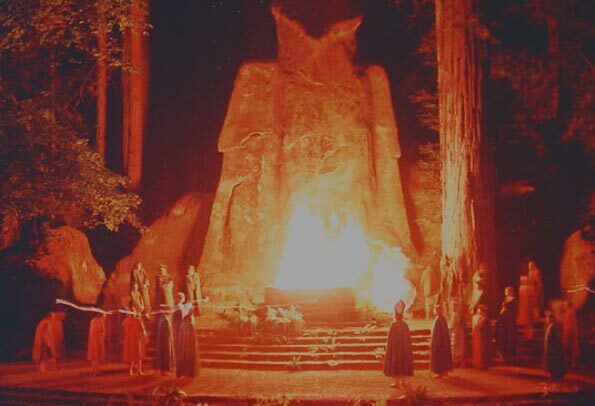 It will guide your actions. Fans of the creepy video game have plenty of chances to scare friends (and strangers) on Halloween with this Foxy costume. Can you last five nights at Freddy’s?